SHARING MY TRAVELS AND OFFERING INFORMATION AND UNUSUAL FACTS ABOUT DESTINATIONS. You may notice that there is no photo banner and some photo slides are missing. The reason being that the company that used to provide a cloud-based system for my photos has closed. I am looking for an alternative and, hopefully, everything will be back to normal soon!! 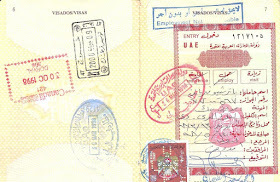 I know that when I travel, I have to comply with the laws and regulations of the country I visit. I recently travelled to Miami and I know that The Transportation Security Administration (TSA) has the right to open my luggage and inspect it - the fact that my luggage is inspected leaving the country and not when arriving escapes me, but who am I to question this!. I also purchased TSA approved locks for my luggage so that the nice people of TSA could open them. 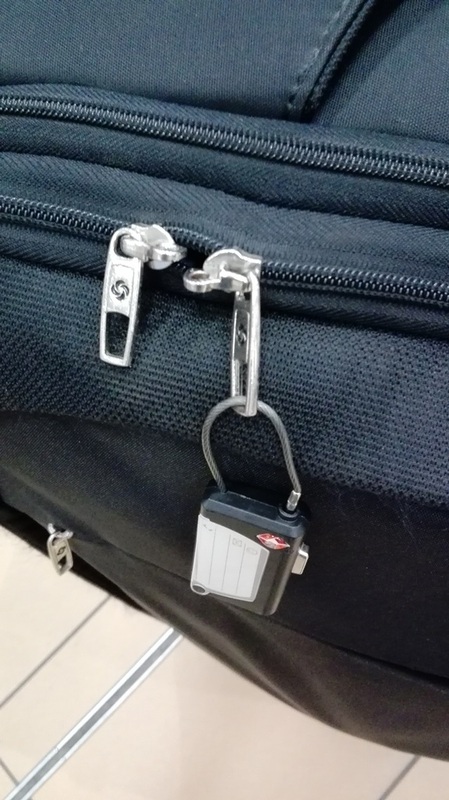 When I picked up my suitcases at my home airport, I noticed that one of them had been opened, as the lock had not been closed correctly and later found a TSA notice of baggage inspection inside. This, I did not think was right. Admittedly, it possibly does not take much to open a suitcase, but the lock is not only for security but for safety, so that the contents will not scatter all over the luggage belt or worse, lost amid the entrails of an airport. I, thus, decided to write an email to the nice people of TSA, enclosing a pic of the unlocked lock (not sure whether this is gramatically correct, but I like the sound of it) and pointing out that since I comply with their laws and regulations, the least I would expect in return was for my suitcase to be locked after inspection. I was, truthfully, just looking for an apology and the usual phrase that "we always endeavour to.....etc, etc". 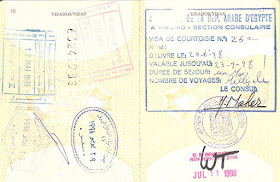 What I received was an email attaching a five page claim form that looks too long and too complicated to read, let alone complete, print and send, especially since I had no intention of making a claim because, as I had mentioned to the nice people of TSA, luckily nothing was missing from my suitcase. If only the nice people of TSA had read my email!! 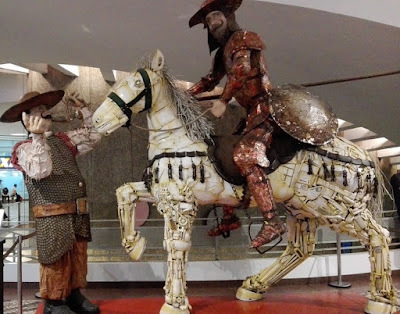 When I walked into a shopping mall in Sao Paolo and saw Don Quixote and Sancho, I could have paraphrased Rick in Casablanca but I thought I would leave you with the opening line of the novel - well, with the place changed: "Somewhere in ... Sao Paolo, in a place whose name I do not care to remember...", and, of course, the picture!! The Peruvian Paso Horse (in Spanish, caballo peruano de paso) does have a special walk, or gait, but is not at all silly and, thus, would not be elegible for a subsidy from Monty Python´s Ministry. The Paso Horse is a special breed of horse, descendand from the horses that the Conquistadores brought over from Spain - mainly from Andalusia - in the 16th century. What makes it special is its smooth ride as a result of its particular ambling gait. The video below was taken at Hacienda Los Ficus, just outside Lima., where you can watch a show, which includes the typical Marinera dance of Peru and also lunch. Rock n Roll, ribs and a beer in Florida with...Iron Maiden!! 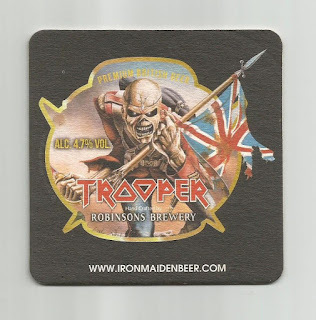 If you happen to be in Coral Springs in Florida and fancy some ribs, you may want to consider Rock n Roll Ribs, owned by Nicko McBrain, yes, the drummer of the heavy metal band, Iron Maiden. They even have their own label beer with the brand name Trooper. Enjoy!! Special Baggage travels to Mars!! 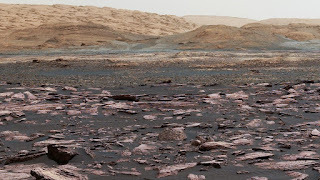 Well, not quite but, from the two pics below, can you pick out NASA`s photograph of the Mars surface, taken in August 2017 by its Curiosity Mars rover? 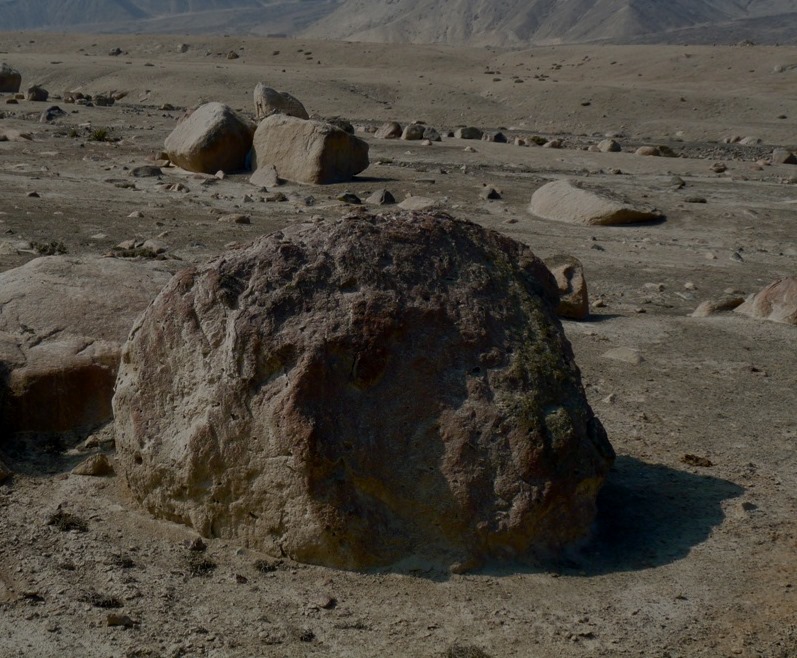 The answer is in the following slideshow of pics taken in Cieneguilla, about 25 Kms. east of Lima in Peru, which is where we actually travelled. 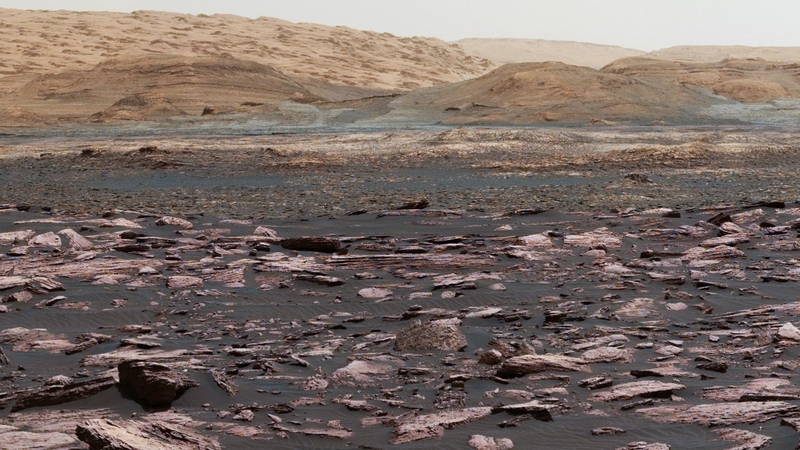 A Mars like scenery, where you can observe the resilience of Tillandsias or Air Plants. El Bulli, what is known as molecular gastronomy or - for the rest of us - the application of scientific principles to cooking. In 2011, Adriá, decided to close the 3-star Michelin El Bulli., which since 2002 had been voted Best Restaurant in the World on five occasions and open El Bulli Foundation, to carry out investigations into the creative process in gastronomy. If you are familiar with hot gelatin, spherical ravioli and deconstructed Spanish omelett you know what I mean. If you are not, help is at hand from the master himself, by visiting his roving exhibition, Auditing Creative Processes, that first showed last year in Madrid, and has just left Lima (Peru). 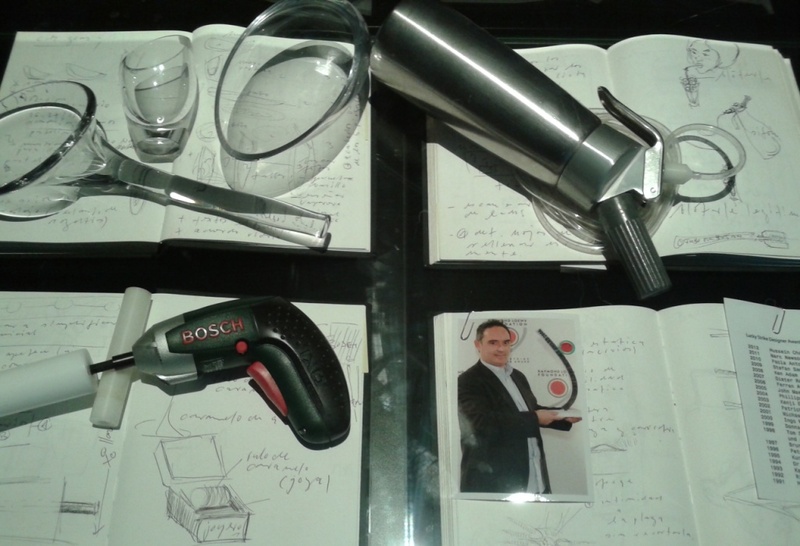 The exhibit is a documented journey through the history of El Bulli and its evolution from restaurant to think tank. Adriá closed his restaurant and is still considered by some to be the best chef in the world, thus the title of this post. Just in case the exhibition does not come to your city, I leave you with a few pics and videos. In a previous post, reviewing the restaurant Maido, we mentioned that we had caught up with its owner Micha, in southern Peru. 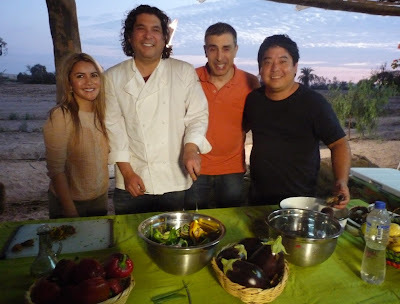 Now we can reveal that we cooked with Micha Tsumura and Gastón Acurio in Pisco. Well, to be honest, we only watched them cook. 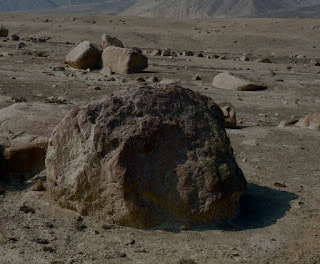 It was by chance that the production company that was searching for locations to film some commercials for a bank, ventured into my wife´s family house just outside Pisco and asked whether they could film there. We were witness to the cooking of scallops with dates and passion fruit, which we also tasted and enjoyed. Original articles and photographs licensed under a Creative Commons Attribution-NonCommercial-NoDerivs 3.0 Unported License. 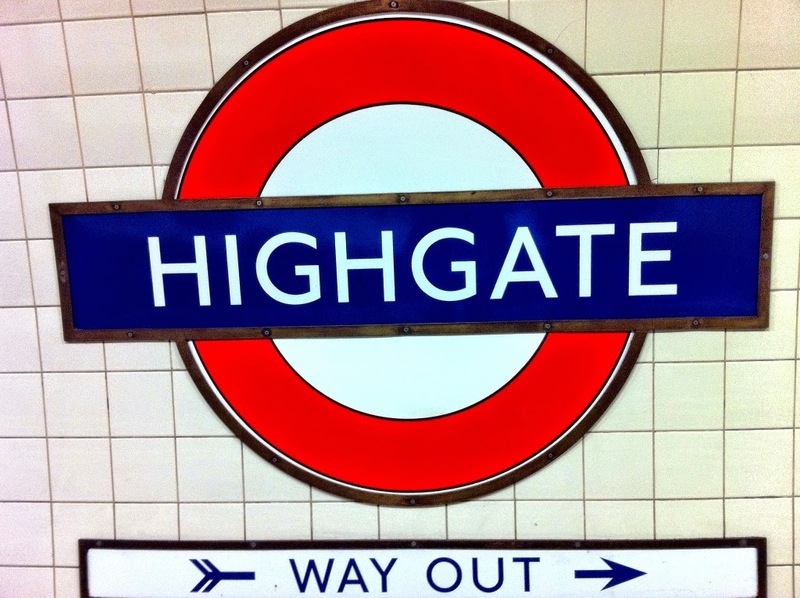 Visit specialbaggage's profile on Pinterest.